walk from shops and golf. Ref. 05869 - Near the old village, charming property with 2650m2 of beautifully planted garden with a quality villa of 225m2 distributed in beautiful volumes, very spacious lounge / fireplace dining room, kitchen, 4 large bedrooms, 3 bathrooms, a separate apartment 60m2 with living room, kitchenette and 2 bedrooms, bathroom, large annexes. You will discover spacious terraces with swimming pool 10x5 and beautiful secret places. 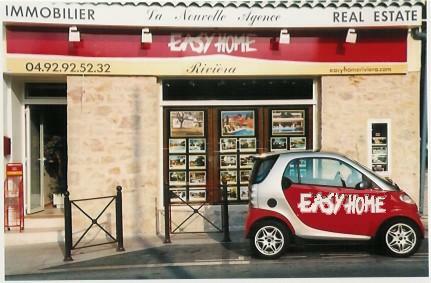 Easy access to Croisette Cannes, schools, mougins-school, highway and airport. A few minutes walk from shops and golf.